Globacom still maintaining their status quo in-term of Offering Cheap and Affordable Data Bundles. 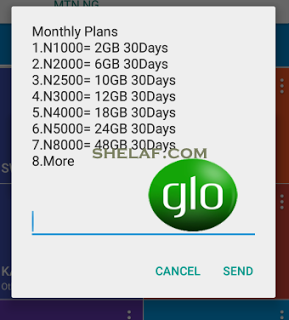 Glo has once again boosted up the data volume of their various data plans, but still on the same affordable prize. 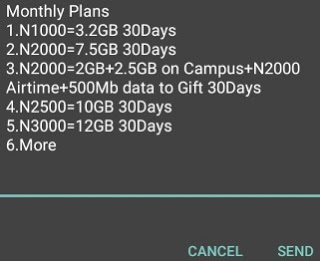 Glo has added 1.5GB extra data to the N2000 plan and 1.2GB to the N1,000 plan, another intro to 2GB 2.5GB on campus N2000 airtime 500MB data to gift going for just N2,000.